• Knowledgeable Service With Quality Parts For Less! 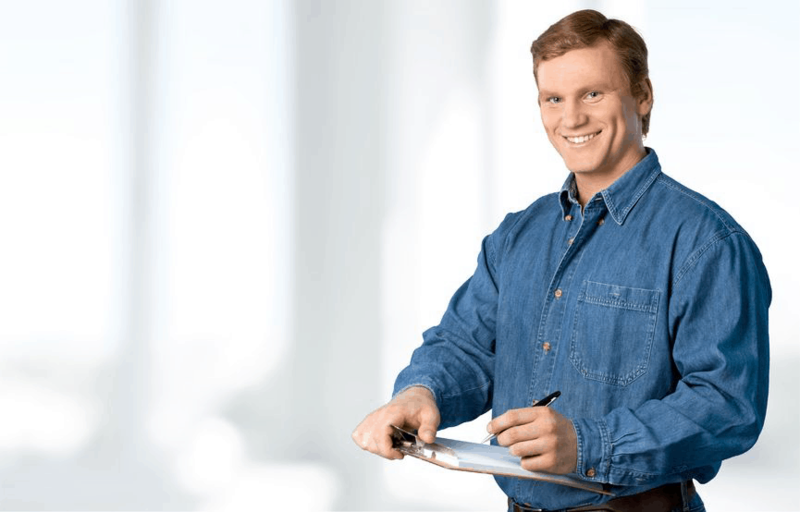 • Technicians Are Licensed, Bonded And Insured. Rite Temperature has provided Columbus Ohio, and surrounding areas, with quality heating and cooling products and services since 1967. 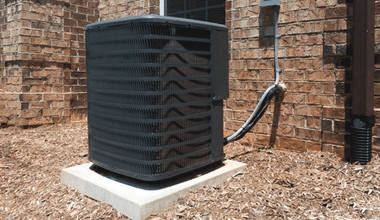 Rite Temperature Heating and Air Conditioning features quality products, comprehensive service, and an entire staff dedicated to your home's heating or air conditioning needs. Get it done right the first time, with Rite Temperature HVAC. Rite Temperature Heating and AIr Conditioning Inc - Family Owned and Operated in the South Side of Columbus Since 1979. 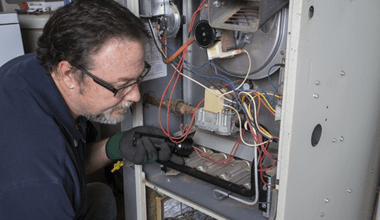 Our friends in the 43207 and 43206 zip codes know us well for decades as the company you can trust for repairs, service and installation of furnaces and air conditioners. Put Energy Dollars Back In Your Pocket! Let us show you how energy savings can help you buy a unit that helps pay for itself. Rite Temperature Heating and Air Conditioning features quality products, comprehensive service, and an entire staff dedicated to your home Heating or Air Conditioning needs. Over 40 years of experience in the Columbus area. Get it done right the first time, with Rite Temperature. Call For Specials On Air Conditioners and Furnaces. Free Consults. 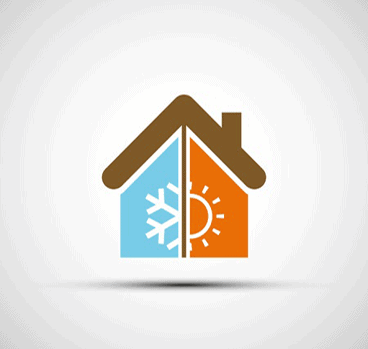 We will help match the right A/C or Furnace unit for your home and budget. 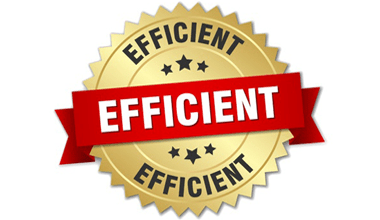 If your system is 15 years old or more the efficiency of new units will help pay for itself. Clean or replace furnaces filters once a month. Rite Temperature Heating & Air Conditioning Inc. serving many makes and models such Lennox, Carrier and Goodman. Licensed, Bonded and Insured # 33825. BBB accredited rating for over 36 years. Serving South Columbus, Ohio as well as Grove City, Obetz, Southern Pine, Hamilton Meadows. We also have regular heating and air conditioning customers in German Village, Groveport and Marion Village and around Franklin County Ohio. Rite Temperature Heating & Air Conditioning Inc. In the heart of South Columbus, Ohio.